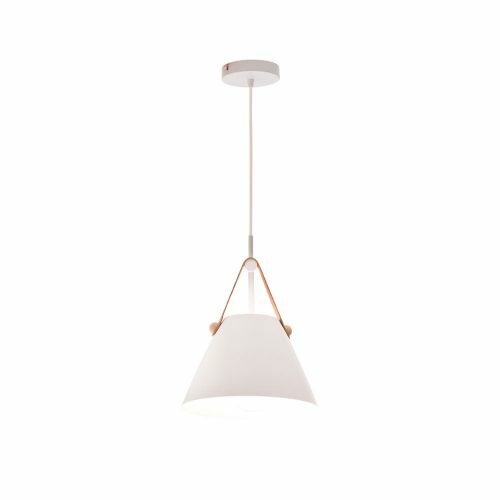 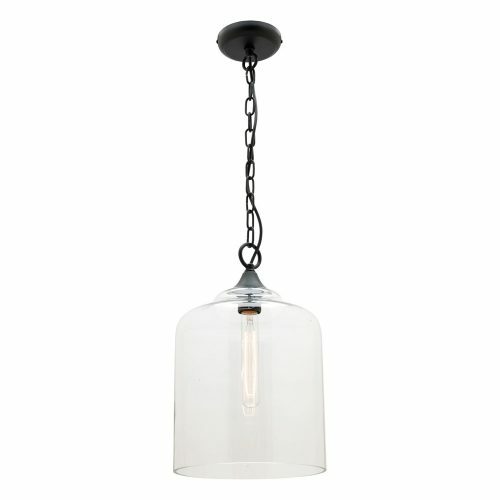 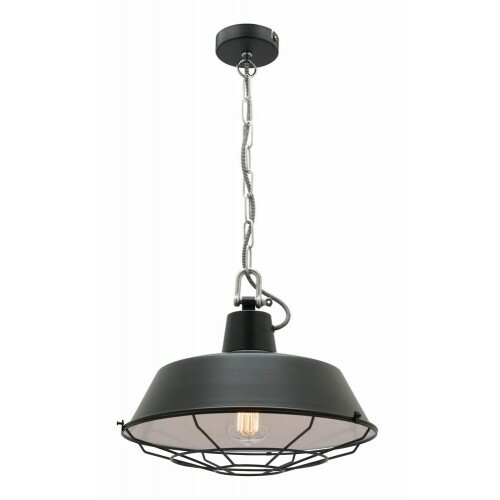 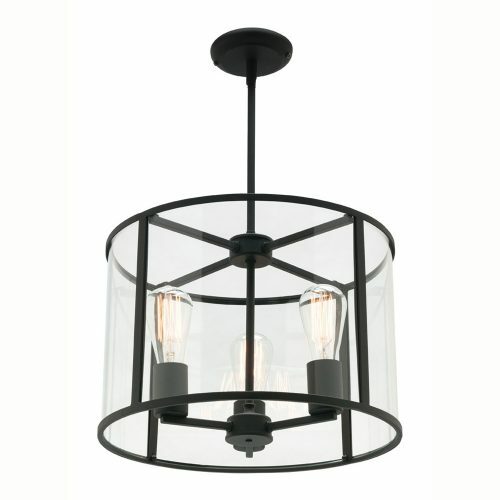 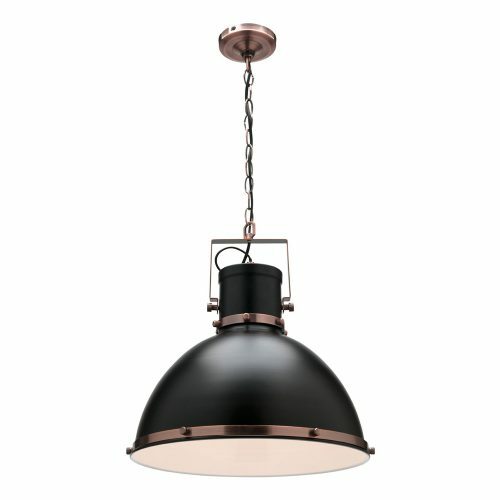 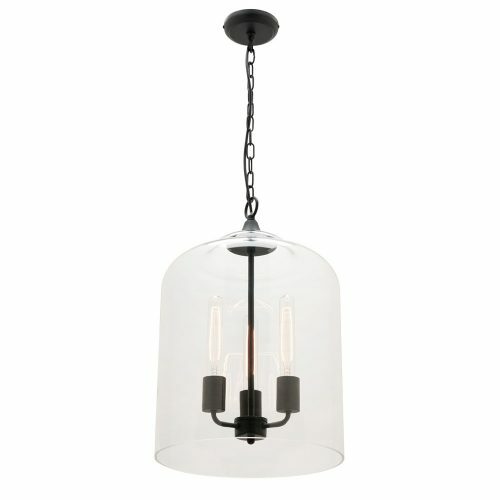 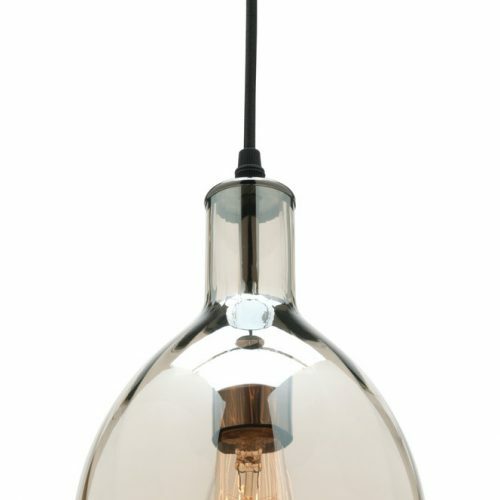 The Mercator Medici is a sophisticated pendant which is quite alluring in any area of your home. 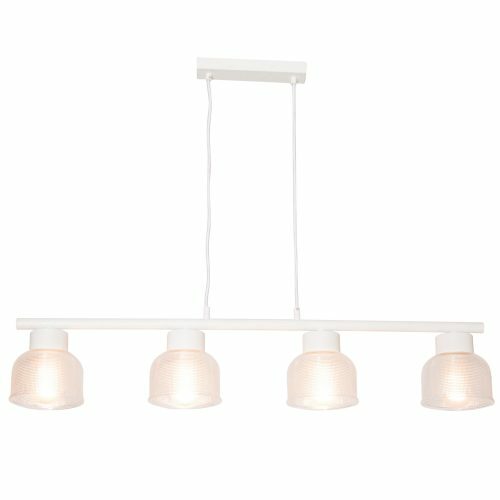 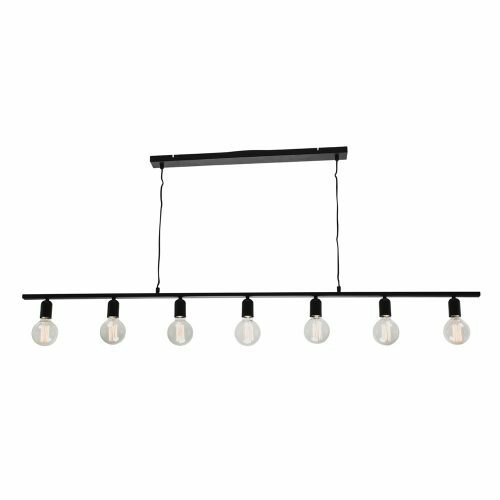 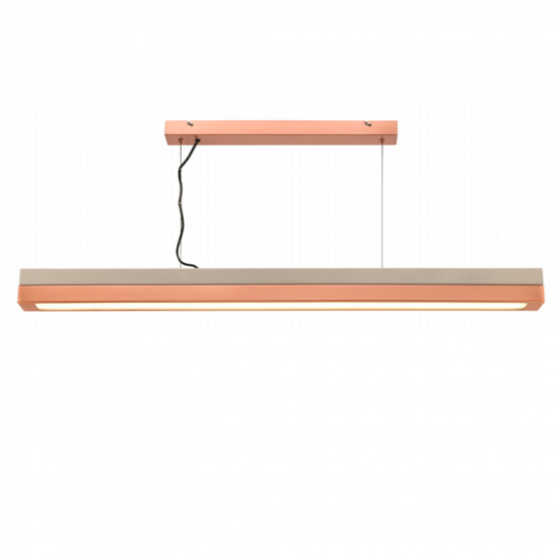 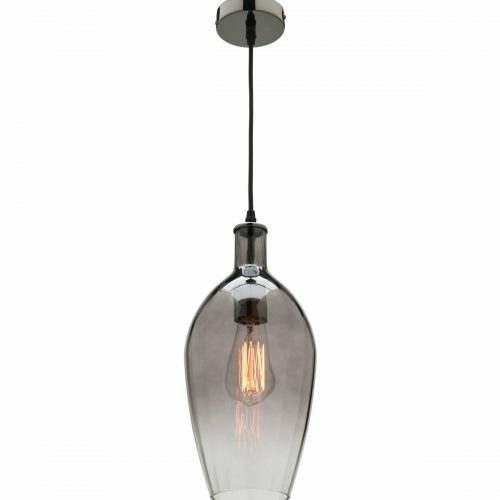 The Mercator Elena series is a flexible pendant that can either be mounted horizontally or vertically. 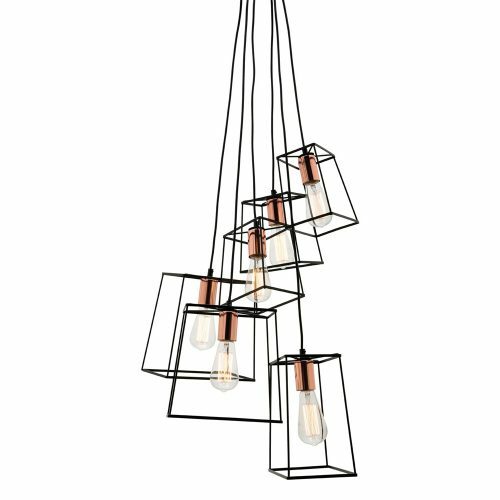 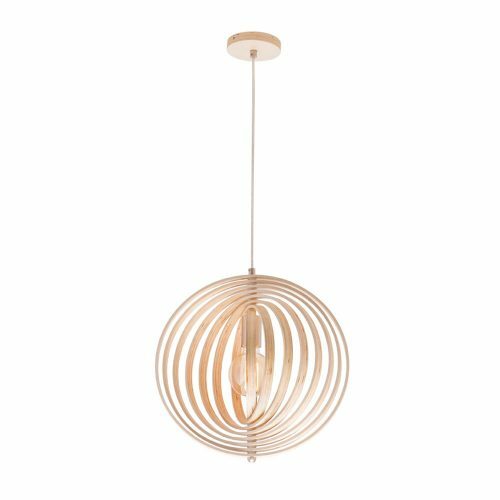 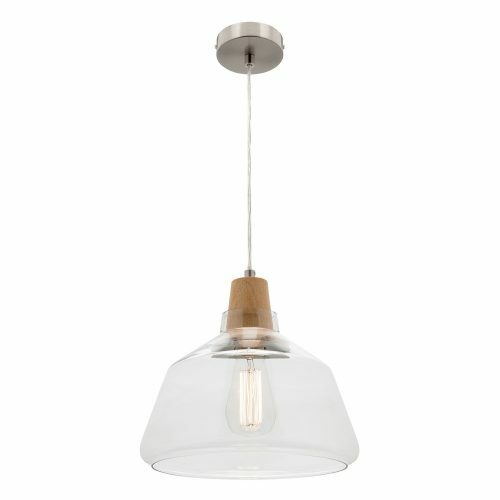 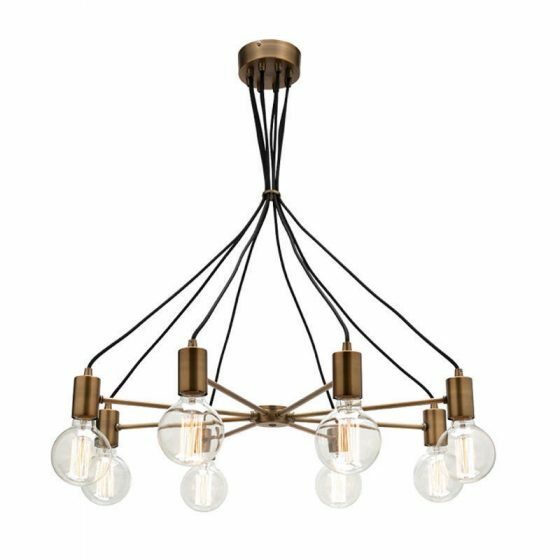 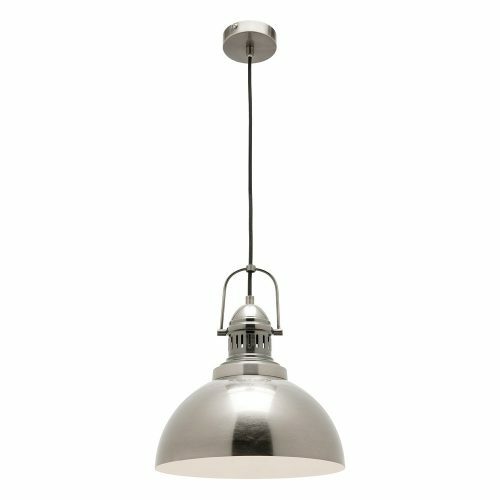 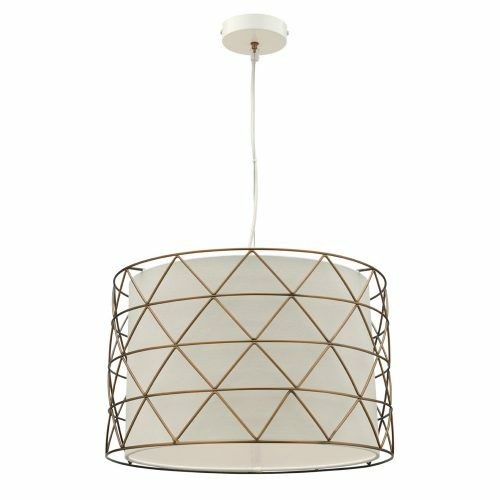 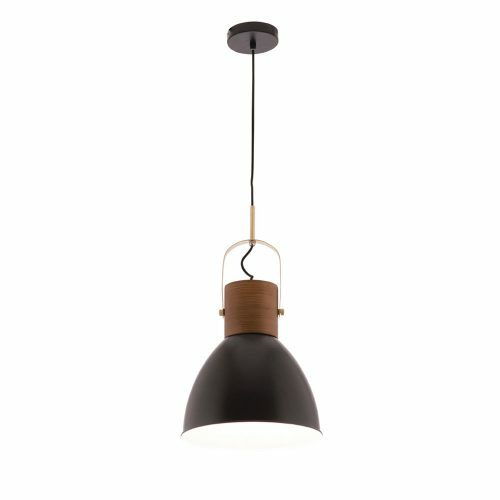 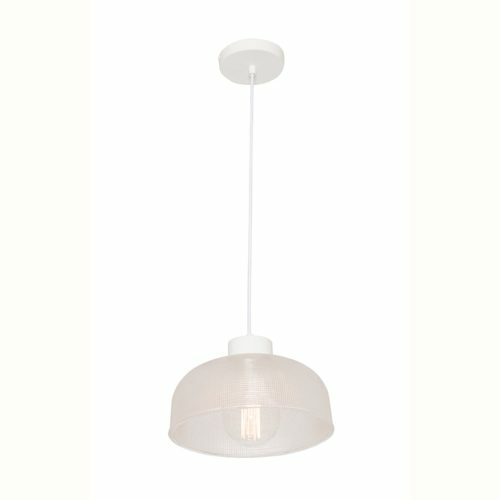 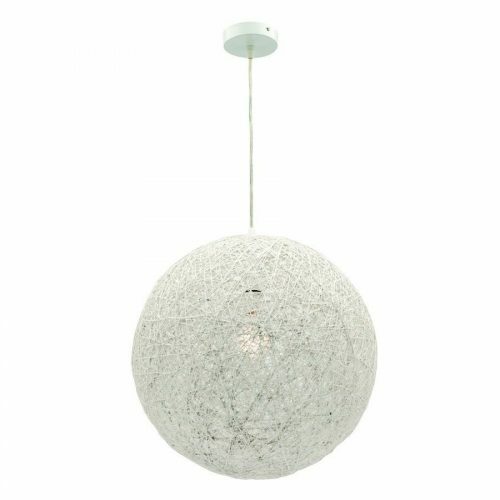 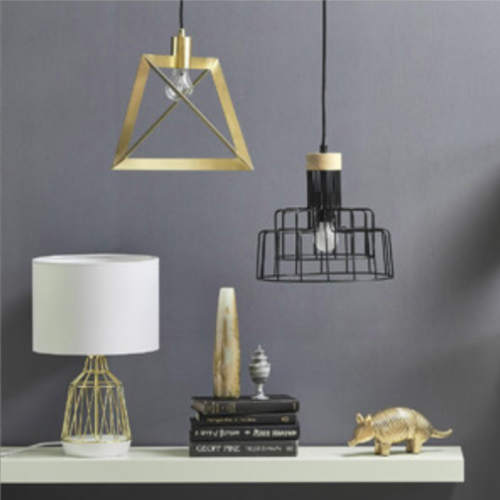 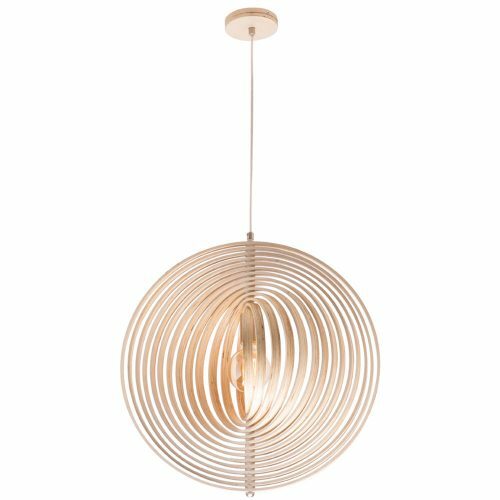 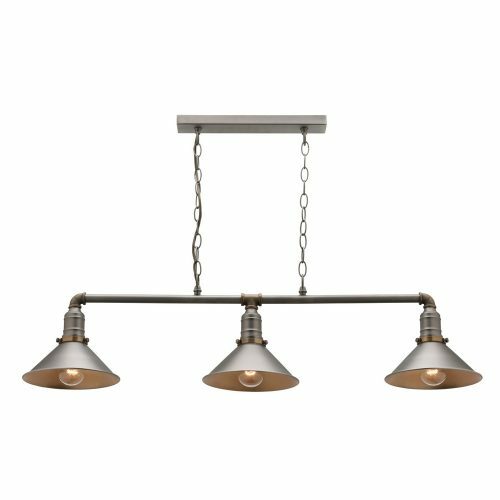 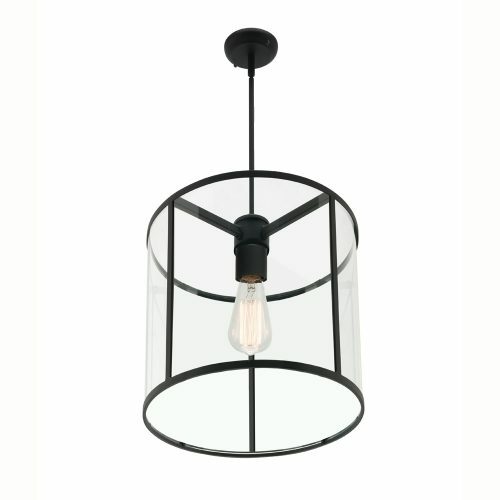 The Mercator Milan Single Pendant is a beautiful simple pendant that is an exotic piece in a kitchen display or bedroom design. 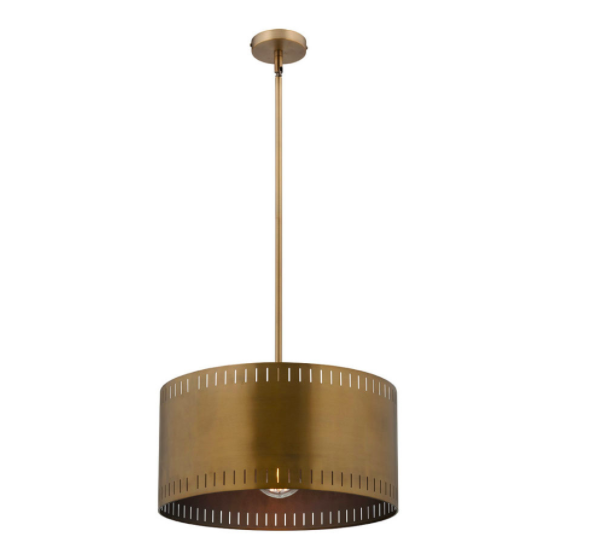 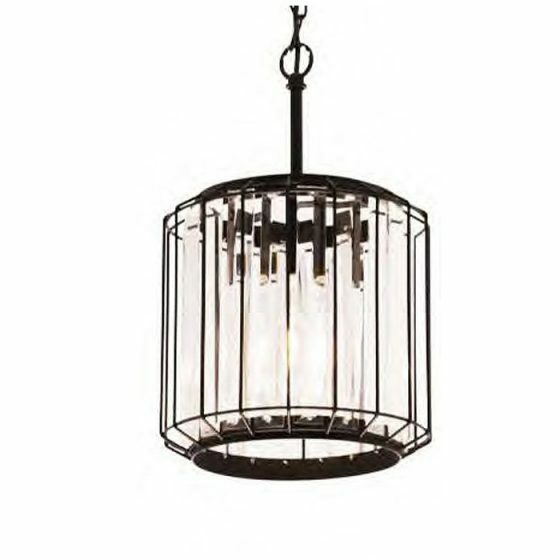 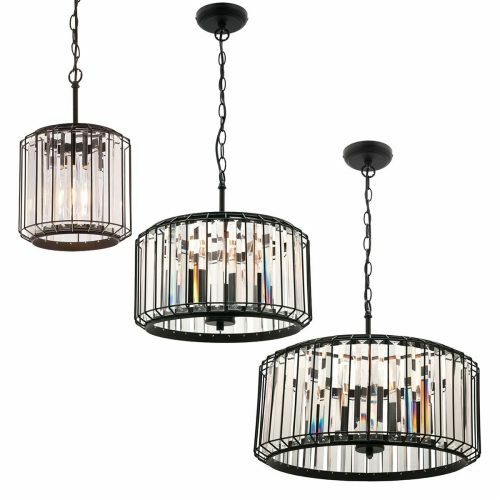 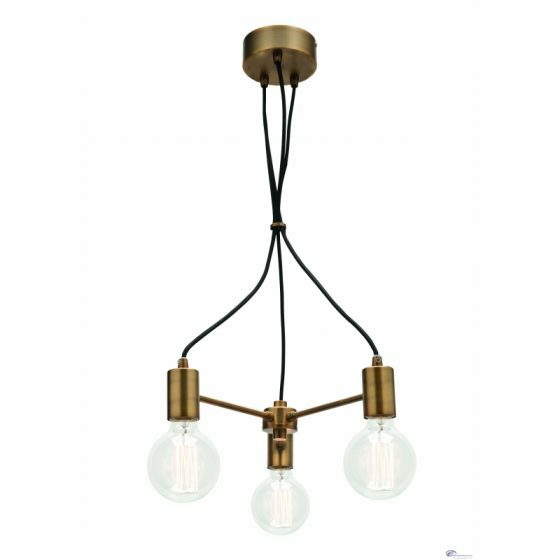 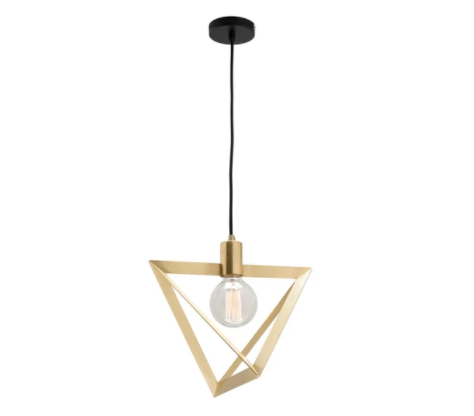 The Mercator Milan 9LT pendant is a very exotic statement piece that can look amazing in any area of your living space, especially within a hallway entrance. 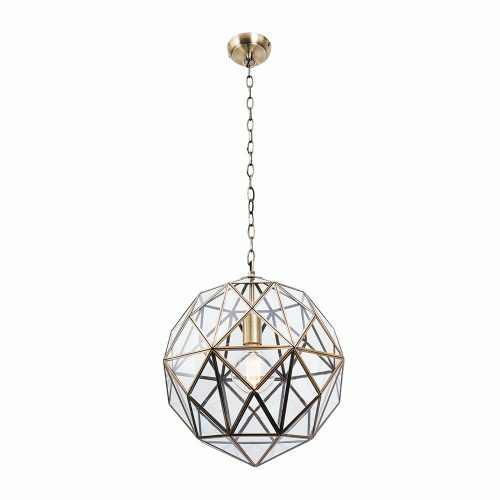 The Mercator Olympia pendant shows a beautiful clear crystal design, which can be displayed in any part of your living arrangement.